We offer a copy of the full color, 24 pg "Pond Owner's Handbook" in both as a printed booklet and as a download in a .pdf. 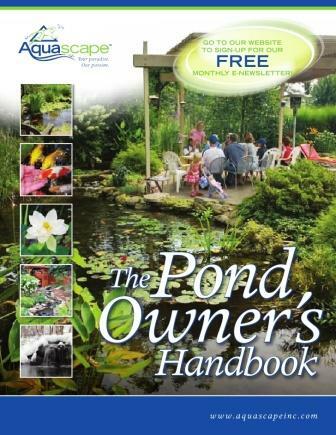 This handbook covers all of the topics that a pond owner will need to know about. To download the .pdf file, CLICK HERE.